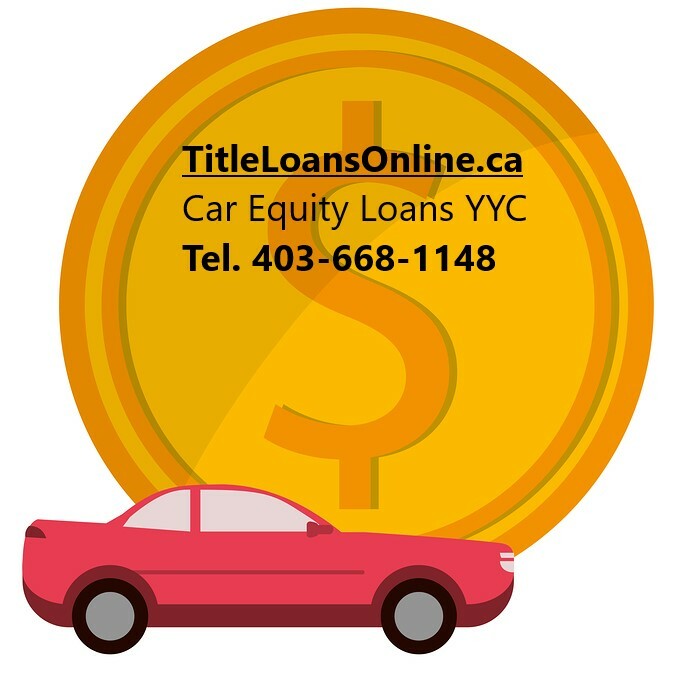 We are a Loan Agency proudly serving Calgary & area for over a decade. We had the privilege of helping Alberta families and individuals to access funds quickly. 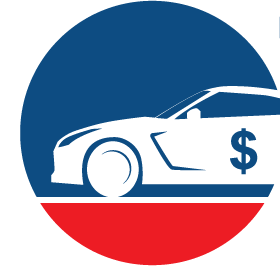 You Can Borrow Up to $25,000 Using Your Existing Vehicle and Keep Driving it. No Credit Check, No Up-Front Fees; 1 hr. 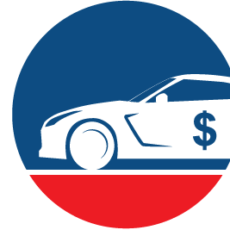 Approval Process and Same day Loan Funding. We Offer Straight Forward Business Approach, Super-Fast Service and All Loans Are OPEN which Means You Can Payout Anytime With No Penalties.